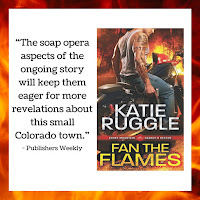 As a Motorcycle Club member and firefighter, Ian Walsh is used to riding the line between the good guys and the bad. 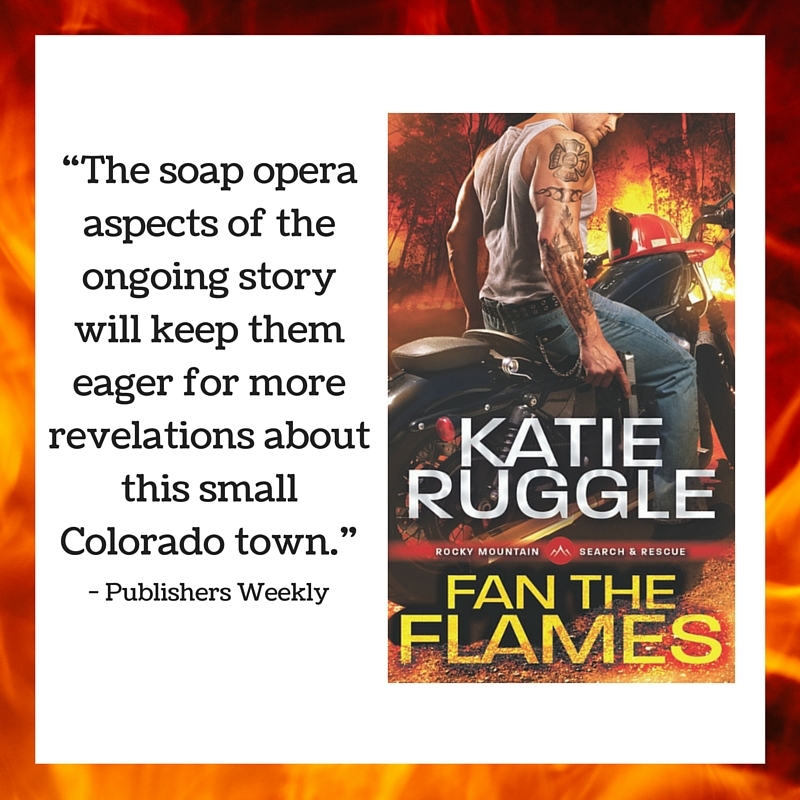 He may owe the Club his life, but his heart rests with his fire station brothers…and with the girl he’s loved since they were kids, Rory Sorenson. Ian would do anything for Rory. He’d die for her. Kill for her. Defend her to his last breath—and he may just have to. Every con in the Rockies knows Rory is the go-to girl for less-than-legal firearms, and for the past few years, she’s managed to keep the peace between dangerous factions by remaining strictly neutral. 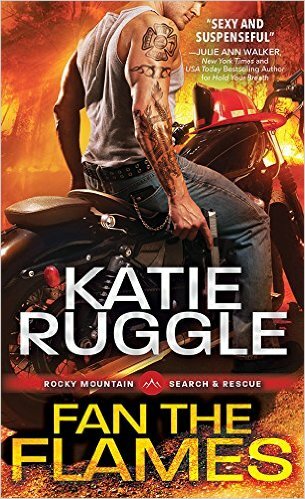 But when she defends herself against a brutal attack, Rory finds herself catapulted into the center of a Motorcycle Club war—with only Ian standing between her and a threat greater than either of them could have imagined. eBook includes a special extended sneak peek of Gone Too Deep, Book 3 in the Search & Rescue series! It had been. She remembered every second of that encounter, from him touching her arm while her mother was talking to a neighbor, to the detail of the pink and white frosting hearts on the cupcake in his hand. He’d held it out to her with an awkward, “Happy Birthday.” As soon as she’d accepted it, he’d hurried away, leaving her staring at his departing back. That was the start of a thirteen-year crush. She’d been too shocked to move away from his touch, and now she could only stare at him, not sure what to say. Rory had always figured she was attractive enough, but nothing special—straight, light brown hair and muted blue eyes. The way Ian was looking at her, though, made her feel more than just average. Much more. But…what was he doing? What was he trying to say? And what the hell had brought it on? The attempted break-in? Something else? Rory was barely equipped to deal with Ian on normal days. She had no idea how to respond to the look in his eyes. Her mouth was open, but no words emerged. Rory couldn’t wrap her head around the idea that gorgeous Ian Walsh, whom she’d crushed on forever, was seriously attracted to her. Sure, he’d flirted, but she assumed that was just his way. He was perfection, and she was just average—and weirdly hermit-like, to boot. Now, though, he was calling her pretty, touching her hair, and acting like someone who was interested—romantically interested. As it started to sink into her brain, she closed her mouth and frowned. “Yeah? So?” His forehead was still wrinkled in confusion. “You just sold it to him!” His voice rose. “I know.” Tucking her hands into the back pockets of her jeans, she moved her gaze around the shop, focusing on anything except for the man standing a few feet away from her. As he stared at her, his expression changed to something closer to thoughtfulness. “What?” she finally snapped, not able to take the charged silence for another minute. This is a great series. I have enjoyed it and am looking forward to more of this series.